Motor Sports Competitive Team Racing. 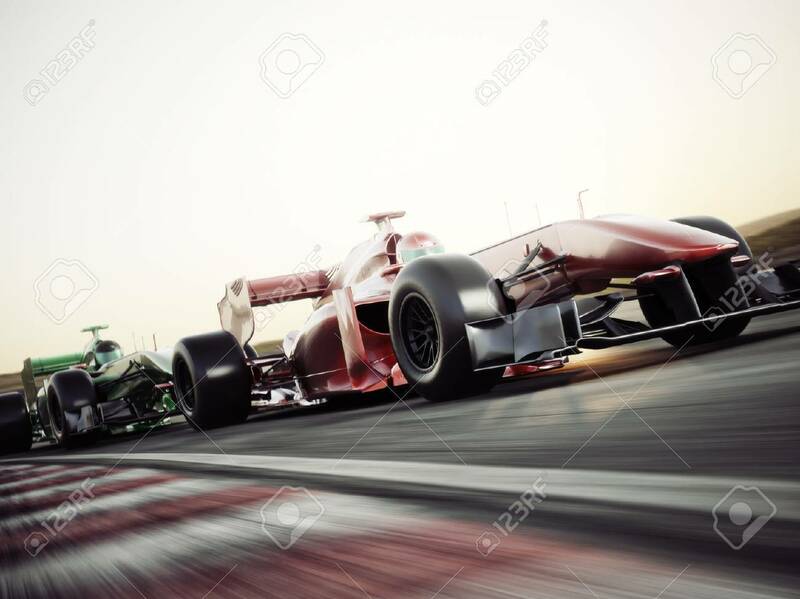 Fast Moving Race Cars Racing.. Stock Photo, Picture And Royalty Free Image. Image 71737263.